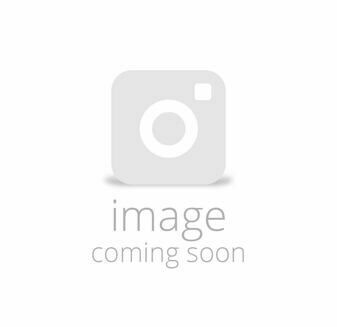 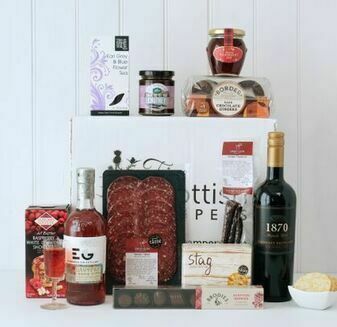 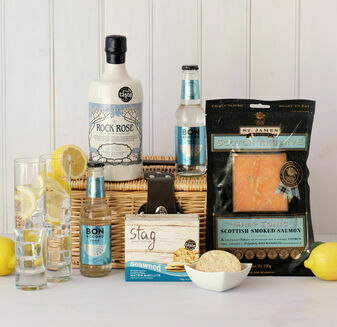 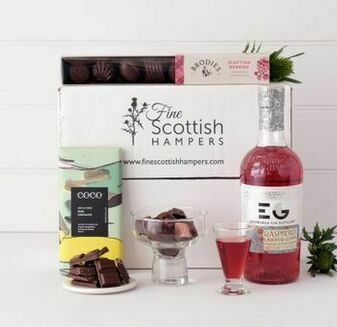 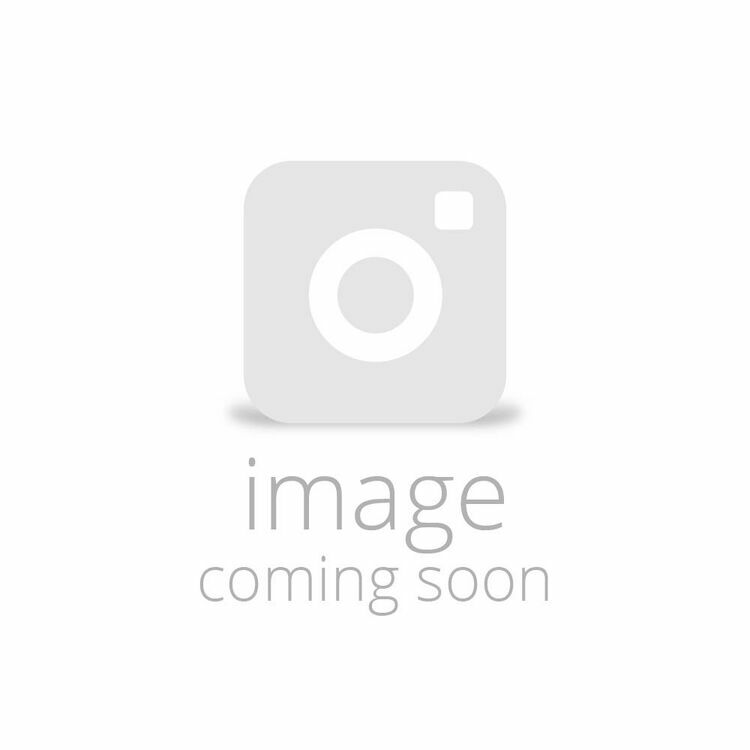 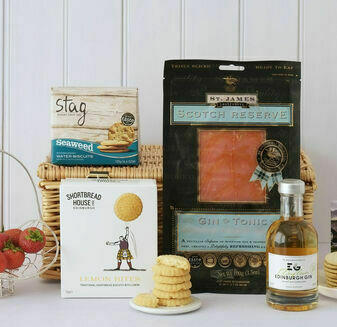 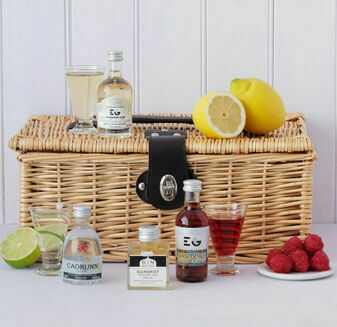 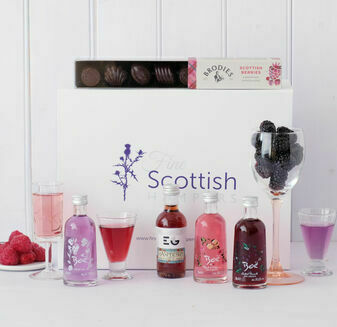 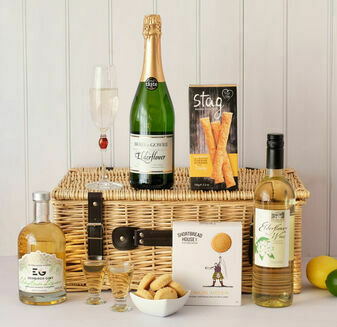 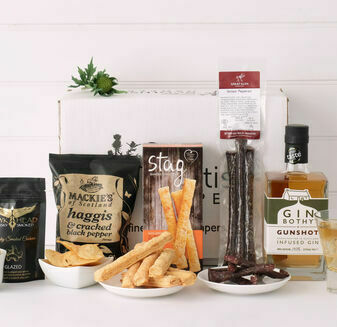 This Ladies Who Lunch Hamper is for those ladies who enjoy spending an hour or two with friends over delicious Scottish produce. 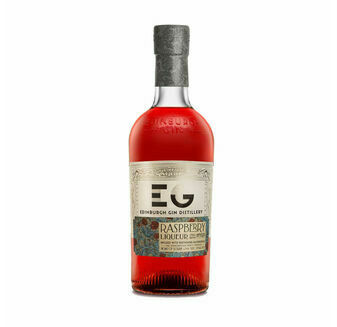 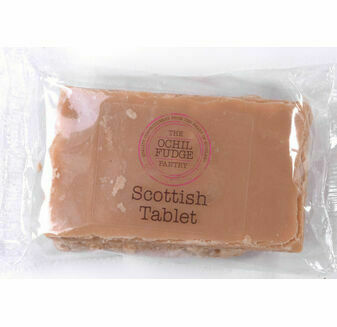 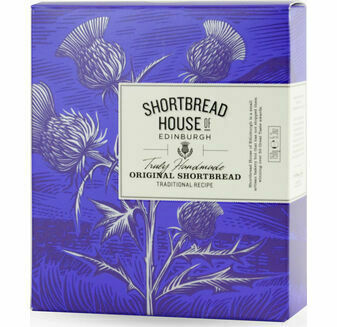 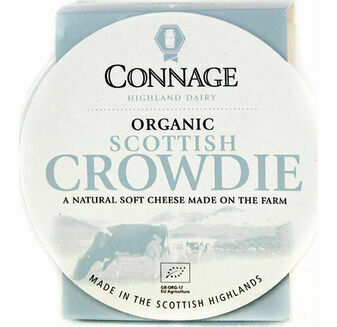 With contents ranging from the sweet to the savoury, it’s all come from Scotland’s finest artisans of taste and made using hallowed techniques. 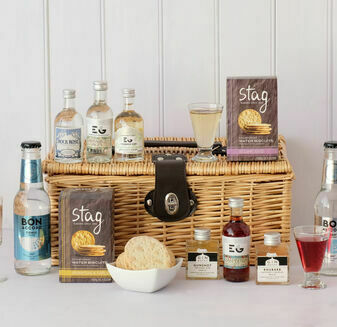 Very pleased with the hamper and the service, a great selection of sweet and savoury treats!